Find out what’s happening in Oahu from January to March 2018. OAHU – The Island of Oahu, known as the Heart of Hawaii, sets the rhythm of the islands with exciting, new improvements, changes and additions on an ongoing basis. 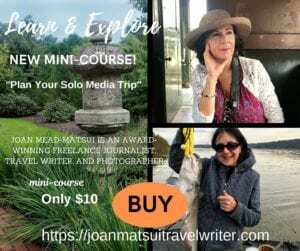 Below is a glimpse of new and dynamic updates with Oahu’s hotels & resorts, activities & entertainment, restaurants and cuisine, shopping, and festivals and events. The Island of Oahu caters to travelers of all ages and budgets. A variety of hotels and resorts offer a multitude of packages to make any trip unforgettable. Find the perfect deal and escape to Oahu. The Island of Oahu is brimming with fun-filled activities for everyone to enjoy. 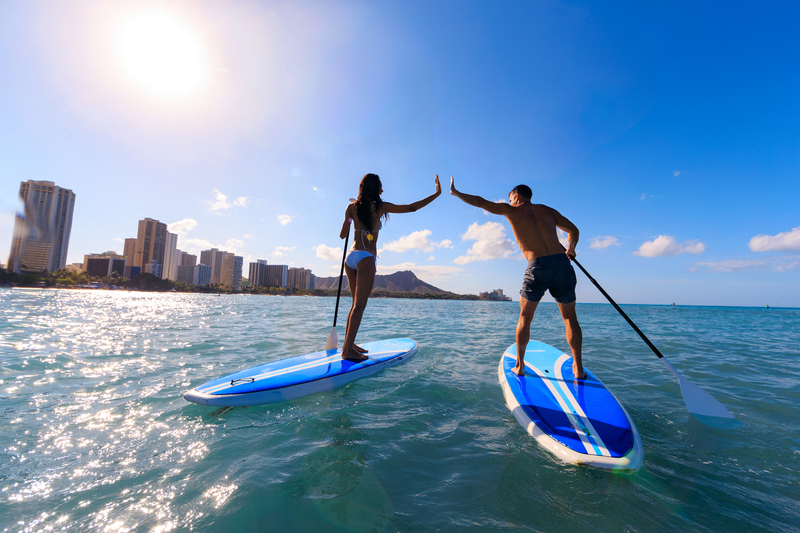 Visitors can explore Hawaii’s special culture and iconic history, or choose from a wide variety of outdoor and indoor activities to energize the spirit. Oahu is known for its diverse culture, which is exhibited by the assortment of cuisine found throughout the island. With wonderful choices and an array of culinary options, there’s a restaurant fit for everyone. Oahu is home to hundreds of high-end designer stores, as well as local boutiques carrying locally-made products. Oahu is home to the largest number of festivals and events throughout Hawaii. Visitors can connect with the local community and experience renowned events showcasing the island’s rich arts and culture, the world’s top amateur and professional sporting competitions, and the many ethnic celebrations exclusive to Oahu. The Prince Kuhio Festival is a series of events, ceremonies and activities organized by The Association of Hawaiian Civic Clubs to celebrate the birthday of Prince Jonah Kuhio Kalanianaole who founded the first Hawaiian Civic Club on Dec. 7, 1918. These celebrations began in the early 1970s and have grown to include month-long activities including a commemorative parade, choral concert, “Hoolaulea” or “Hoikeike” (celebration), and more. This year’s festival will take place on Mar. 25, 2018. THE DIPLOMAT BEACH RESORT, HOLLYWOOD, FL AND THE NSU ART MUSEUM PARTNER TO COMMEMORATE 60 YEARS. What happens when a well-known luxury beach resort and an art museum plan an anniversary celebration? Guests have an opportunity to take advantage of the ART OF TRAVEL (an art and beach culture) package and an extraordinary deal valid from Dec. 7, 2017, through July 8, 2018. 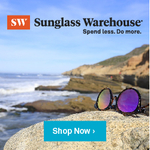 Winter and spring are an opportune time to get away from the cold, or transition into spring and summer with a getaway vacation in sunny Florida. 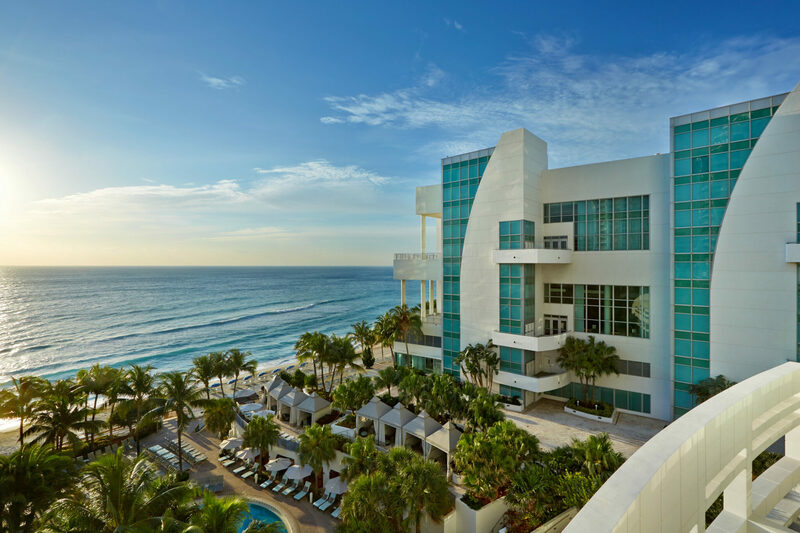 Guests will find incredible rates at the newly renovated Diplomat Beach Resort (beginning at $249 based on availability at time of booking) and two complimentary tickets to the Frank Stella: Experiment and Change (December through July 8, 2018) and the Midnight in Paris and New York (Feb. 4 to Oct. 18, 2018) exhibitions at NSU Art Museum Fort Lauderdale. The Diplomat and the NSU Art Museum Fort Lauderdale recently announced their partnership in honor of their 60th anniversaries. Both entities were founded in 1958 and continue to play a vital role in Fort Lauderdale area tourism and culture. Click here to learn more about The Diplomat or book your stay. Fresh off a recent $100 million transformation in April 2017, The Diplomat Beach Resort offers 1,000 guestrooms (92 are luxurious suites), 10 different culinary destinations, two beachfront, sun-drenched pools, 26 poolside cabanas; a glittering, ultramodern spa overlooking the Atlantic Ocean, 24-hour fitness center, and 209,000 square feet of meetings and event space. The Diplomat boasts the largest hotel convention space in South Florida with the most expansive ballroom south of Orlando. Water activities include a water taxi to Las Olas from Diplomat Landing, jet skiing, ocean kayaking, paddleboard rentals, and the property’s newest addition, the Dip + Slide water play area. Guests can also enjoy tennis, golf or head to the marina less than one mile away. Fanatical anglers should bring their surf and fly fishing gear and find their spot along the shoreline. Diners can count on outrageous culinary creativity and expertise from famed Restaurateur and Chef Michael Schulson’s award-winning Japanese-inspired Monk tail to Celebrity Chef Geoffrey Zakarian‘s Point Royal – a Coastal American restaurant. 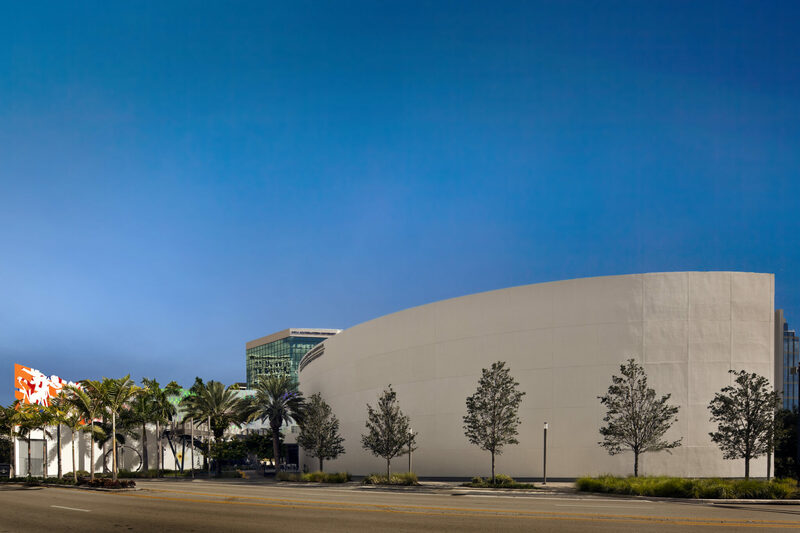 The museum is located in the heart of the city’s arts and entertainment district and only a short walk to a variety of shops, restaurants, and galleries along Las Olas Boulevard and the picturesque Riverwalk waterfront promenade. NSU Art Museum Fort Lauderdale (Nova Southeastern University) is under the helm of Bonnie Clearwater, director and chief curator, and is a leader in the visual arts and a vibrant cultural resource serving South Florida and national and international audiences. Edward Larrabee Barnes designed the 83,000-square foot modernist building that houses acquisitions of 19th and 20th Century American and European paintings and sculpture, Oceanic, African, Pre-Columbian and Native American art. AutoNation, the country’s largest automotive retailer presents the year of anniversary programming that is synonymous with exceptional learning and inspirational opportunities through access to works of the highest level of artistic expression. Frank Stella: Experiment and Change is a major exhibition spanning the legendary artist Frank Stella’s 60-year career from the late 1950s. Exhibit-goers are encouraged to allow plenty of time to browse more than 300 paintings, relief sculptures, and drawings. Another show you won’t want to miss is Midnight in Paris and New York: Scenes from the Fin-de-Siecle. Explore the paintings, prints, drawings, architectural designs, and the decorative arts of the Fin-de-Siecle, a fascinating and legendary period at the end of the 19th Century. You can learn more about NSU Art Museum Fort Lauderdale here.